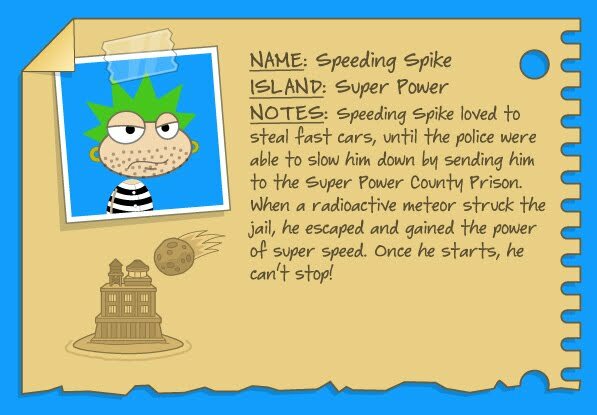 Poptropica Tips and Tricks, Ninja Style! Here’s some tips and tricks for ninjas! 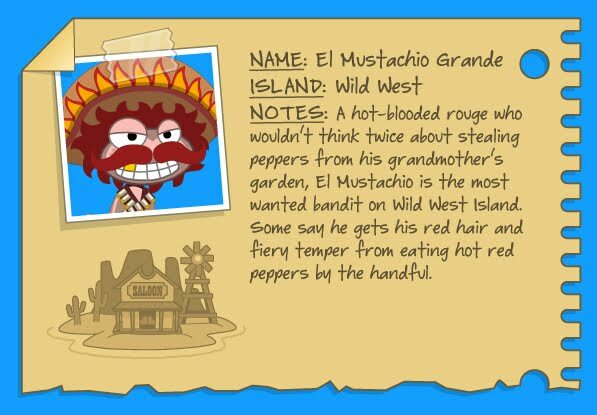 In the course of playing through Red Dragon Island on Poptropica, your ninja training will teach you a few things. Like how to wall jump. And how to throw a throwing star. But a true ninja master will figure out that these moves can be combined. Throwing stars (and smoke bombs, for that matter) from your perch high up on a wall can be the difference between success and failure when you infiltrate the samurai fortress. Use your skills wisely! Zeus vs. Binary Bard! Oh look, my writing looks big and bold and stuff too… I don’t know how to correct this, but it looks cool! 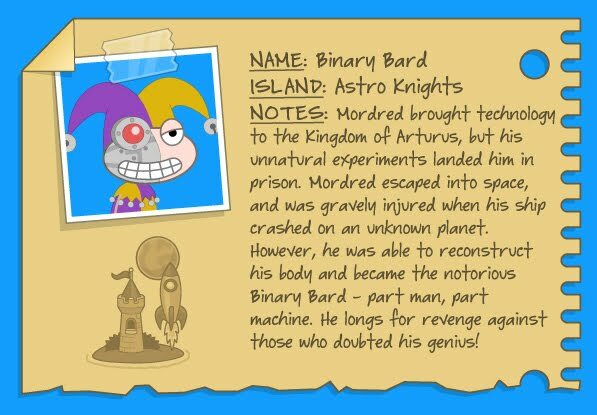 The votes are in, and only two Poptropica villains remain. 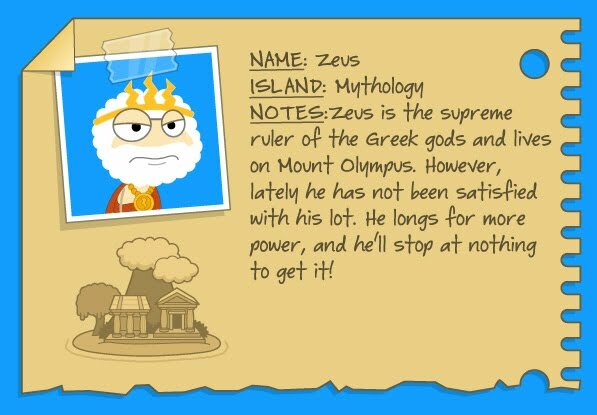 Who do you think is the best Poptropica villain of them all? Voting is now open in the sidebar. It will be open for a full week so you can make your choice. Red Dragon Island is out for Members! I know this post is kind of late, but…. 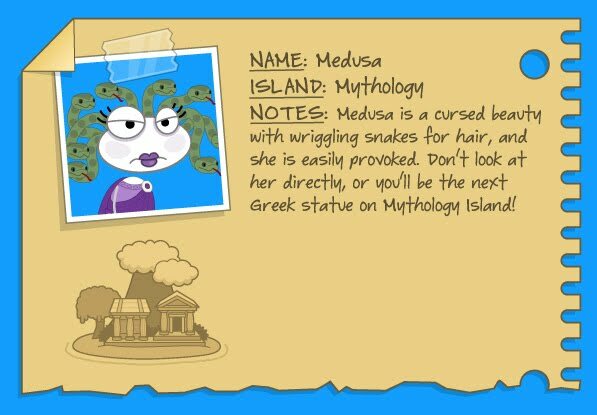 Head on over to Poptropica right now to play Red Dragon Island. And if you’re not a Member, find out how to get Membership so you can play Red Dragon Island weeks before anyone else. If you’re a non-member, then, of course, you have to wait until it comes out for everyone. Poptropica Villain Showdown Round Two! 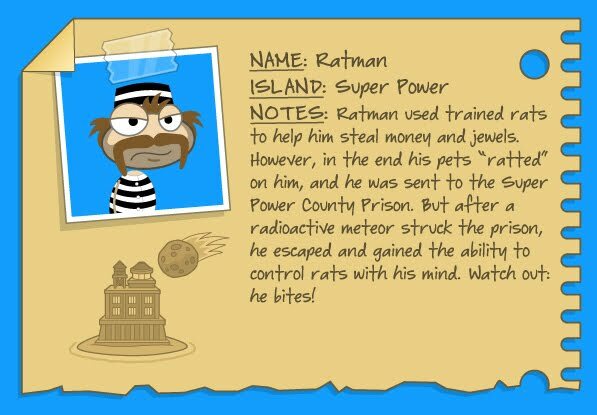 It’s time for round two of the Poptropica Villain Showdown! Polls will be open for the next few days. Make your voice heard! 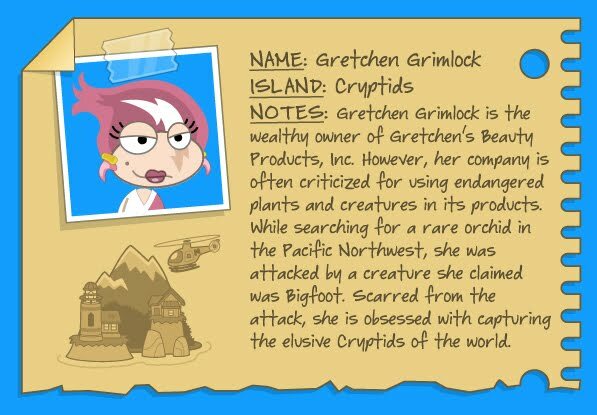 You can go to the Poptropica Creators’ Blog to vote! 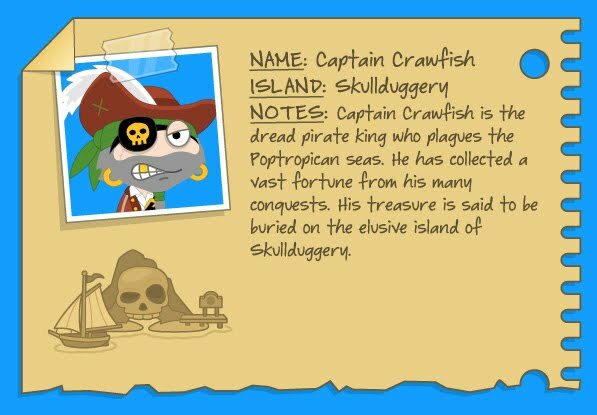 Here’s Shark Boy, giving us the latest updates about the Poptropica Villain Showdown. Poptropica Villain Showdown: The next four matchups! The first four matchups are over. Your updated bracket is above. Polls are now open in the sidebar. Voting will remain open until Monday! 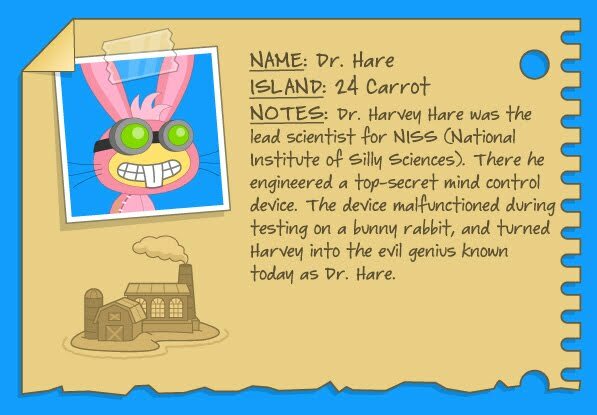 Dr. Hare, Zeus, Captain Crawfish, and Medusa. You have one more day to vote for your favorite villains! 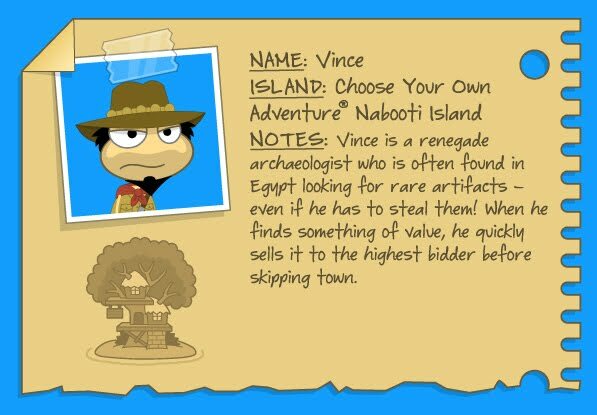 You can go to the Poptropica Creators’ Blog to vote.